The DC Cannabis Coalition plans to pass out thousands of free joints on Inauguration Day to be smoked during President-elect Donald Trump’s address. 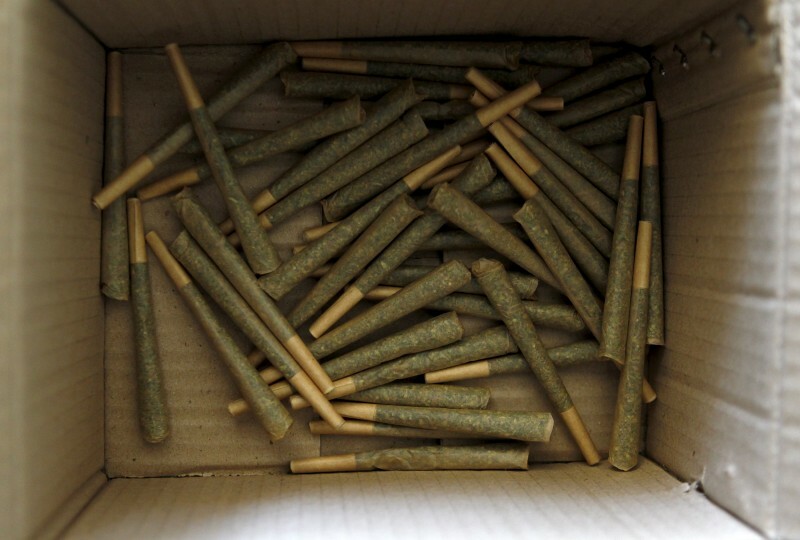 Exactly 4,200 joints will be given away to inauguration attendees, and at exactly 4 minutes and 20 seconds into Trump’s speech, all 4,200 will be lit. 420 is widely recognized as a marijuana code or symbol. Organizers of the event are calling it a protest, but it is “certainly not an anti-Trump event, or even an attempt at disrupting the ceremony,” WUSA 9 reports. Adam Eidinger, founder of DCMJ, an integral group in passing initiative 71 in D.C., said “the main message is it’s time to legalize cannabis at the federal level.” Initiative 71 made it legal in D.C. to possess up to two ounces of marijuana, to grow it, and give it away, but still prevents the legal sale of the substance. Eidinger and his organization are worried that the progress made during President Obama’s administration could be lost with Trump’s–especially with the appointment of Jeff Sessions as attorney general. The Alabama senator has suggested that marijuana is “dangerous” and plans to enforce federal law on the plant. 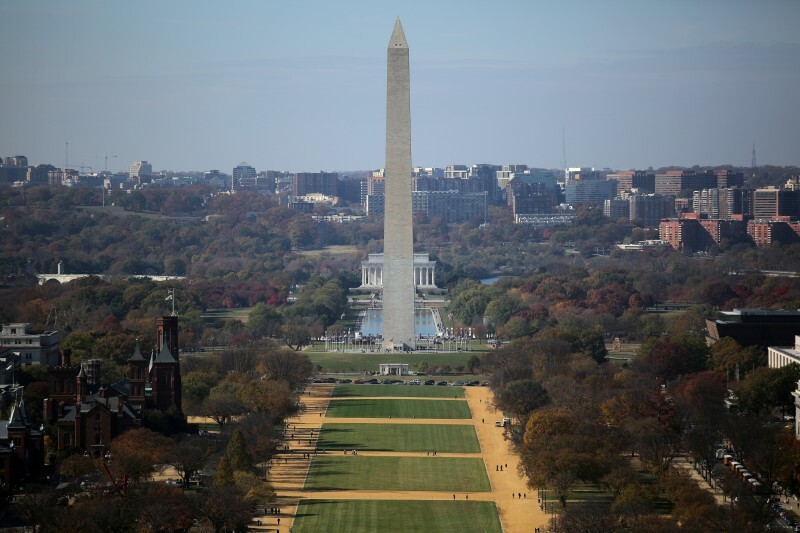 The DC Cannabis Coalition’s inauguration gifts are legal under initiative 71, but smoking them on the National Mall (as they plan to do) is not.